Current settings of the white search form on top: check for luxury and premium cars at the 'Turin - Airport' rental location. Address: Caselle Airport, Turin, Turin, Italy. 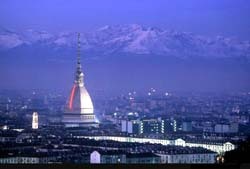 OrangeSmile.com offers 9 rental locations in Turin for your choice. - Use the map of Turin on the left. General information. OrangeSmile.com offers premium class vehicles and limousines with best rate guarantee. 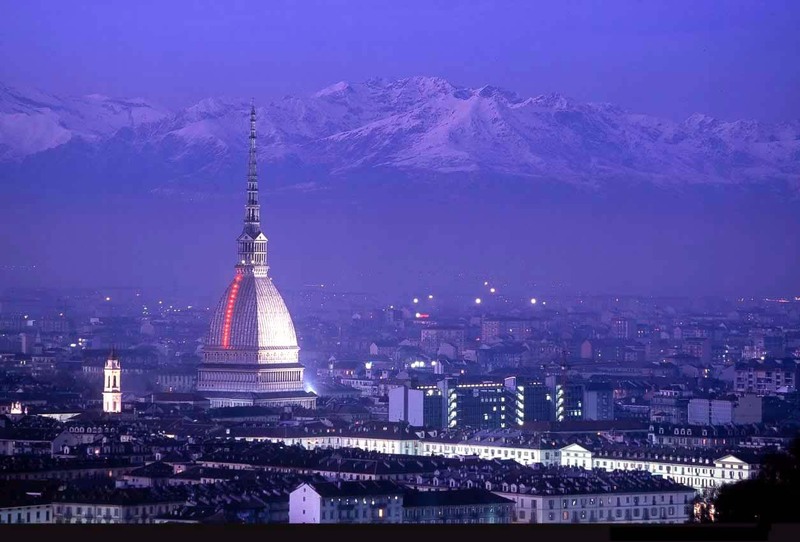 Having a wide choice of rental providers in Turin, we show you the most beneficial offers on the fly, based on your search criteria. The most typical car models in the luxury and premium segments in Turin are: BMW X5, Audi A5 Sportback, Mercedes E Class, BMW X3, Mercedes SLK, Mercedes C Class and others. A vital characteristic of all limousine offers in Italy is a high insurance deposit (franchise). Please read the rental conditions of a selected model prior to your booking. In addition, for a luxury saloon rental offices in Turin may request information about two credit cards. It will also be indicated in your rental conditions. At puck-up time in the office, do not forget to verify the given papers and compare them with your voucher. Sometimes, rental offices in Italy try to add optional services without notifying customers. We wish you safe driving around Italy! The majority of parking lots are equipped with special machines that accept payments. When entering them, drivers should receive a ticket that indicates the time of parking. This ticket should be installed on the inside of the windshield, or simply pressed by the janitor. People, who plan to use such parking lots, should get enough coins and money in small denominations – ticket machines do not give change. If a parking lot is not equipped with a ticket machine, most probably it is operated by special cards. These cards are sold in newspaper and tobacco shops, some cafes, shops and hotels. The cards also need to be attached to a conspicuous place with the time that indicated the start of parking. Underground parking lots are considered the most expensive ones. Therefore, there is almost always a free place in them. The high cost of such parking is also the result of the fact that cars are driven to the lot by the staff of the parking. On one of the main streets of Turin, you can see the beautiful Palazzo Madama, built in the 13th century on the ruins of ancient Roman structures. For hundreds of years of its existence, the palace has repeatedly changed its status. Sometime, it contained a prison. Afterwards, it served as a guest house for senior people. In the 19th century, an art gallery was located there for a little while. Then the palace was used to hold town council meetings. Nowadays, the building is notable for its external design. It has two facades. One of them is made in the medieval, and the other in the Baroque styles. Lovers of history should take a look at the beautiful Valentino castle. It was built in the 17th century and served as a residence of the dukes of Savoy. In the early 19th century, the castle was in a state of neglect. During this period, it was fully restored and transferred to the local university. One of the university departments is located there even today. Santuario della Consolata church is the world-famous holy center. It was built in the mid-17th century and is a unique architectural Baroque monument. The church attracts pilgrims with its unique ancient icon called Madonna and Child. This icon was created in the 4th century and is considered miraculous. Its true author is unknown. The roof of the medieval church is equipped with an excellent viewing platform, which offers a great panoramic view of the city.